When we created this site, the learners were our first priority. Our target learners are people just like us (and you) who want to learn, so we aimed to make the entire experience as productive as possible. For this purpose, we developed the "Learn then Practice" approach. Our tutorials teach the basics in the simplest and most concise way so that learners can thoroughly understand the material. Based on this understanding, they can later implement their skills as they grow into the tasks, projects, and jobs that they need to fulfil. 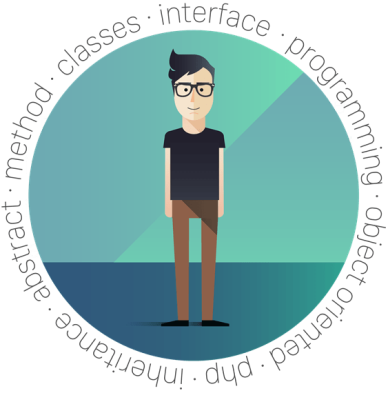 We provide simple, concrete code examples for everything that we teach. We also include questions throughout the learning process and in the exercises, shaping learners to think for themselves and become more engaged in their own learning. Serious learning cannot be accomplished without practice, so in our tutorials, we practice everything that we teach. We also give solutions to each of the exercises so that learners can practice, compare their solutions to ours, learn from the suggested solutions, and begin to develop confidence and competence. The "Learn then Practice" approach is designed so that learners are able to open their mind, firmly grasp the material, acquire essential knowledge, and build confidence that will push their skillset to the next level.